if you’re old enough I’ve now done you the nearly unforgivable disservice of planting an earworm. If you’re not old enough, whatever you don’t, do not toddle on over to YouTube to see what I’m apologizing about. Those are the first words of a song ridiculing the growth of nondescript suburbs full of tract homes of only slightly varying size, color and floor plan in the 1950s and 60s. They were an ugly but functional product of population growth and an emphasis on owning your own (exclusive to your nuclear family) home. Then, in the last few decades we’ve seen the growth of “McMansion” subdivisions, huge houses which the purchasers frequently cannot afford to fully furnish. Both the McMansions and the Tiny houses say something about us that is quite saddening. McMansions are all about consumption and social status. They are the natural end of the whole idea of “keeping up with the Joneses”. But they are mostly empty, cold and impersonal. Some even come fully kitted-out where, as a television program I saw some years back had it, you only need pack your toothbrush to move in. They aren’t homes, they are house-shaped display cases. Tiny houses represent a reaction against such excesses. They represent stunningly clever uses of space and can be very charming. But I think they say something equally depressing about our culture. They fairly scream “No Children Allowed”. You might have room for two adults, but where are you going to put the crib? The toy chest? Give up the tiny square shower stall and take sponge baths standing by the kitchen sink? Snort. They also say we have no room for friends. No dinners lasting into the small hours discussing Mad Men. No oven big enough for a 15-pound turkey. Where would everyone sit, anyway? And no spare room for a friend in need or an unexpected visit from Aunt Jane. No room at this Inn. No sir, we’re a self-contained unit, were dinks*. 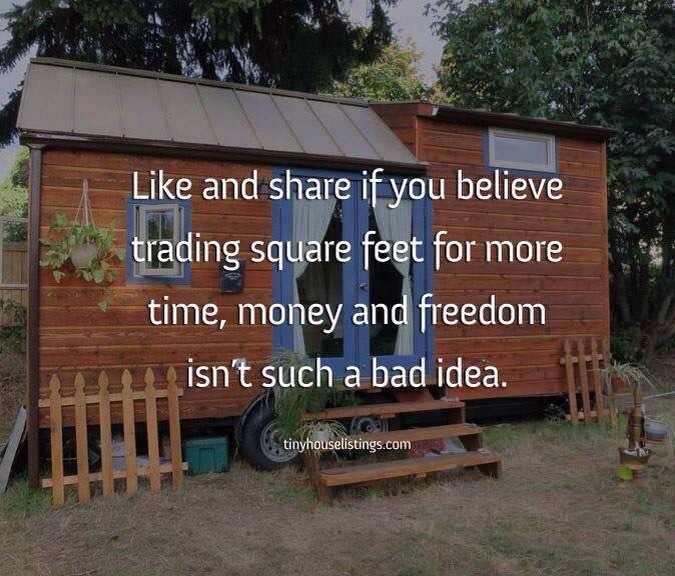 Neither the excesses of the McMansion world or the parsimony of the Tiny House movement are Christian ideas. There are whispers, though, of a better way. Every once in a while you hear of a couple caring for mom because they don’t like the idea of nursing homes. Both I and one of my oldest friends are currently semi-retired while caring for an aging parent. There are babysitting co-ops and community gardens springing up in some neighborhoods, sometimes facilitated by churches. As the realization of the ill-effects of hormonal birth control spread and young couples embrace fertility-awareness and natural family planning, although these methods are highly effective, they seem to bring with them a desire for more children. That’s just a guess on my part, but don’t be shocked if the sales of bunk beds increase in the future. 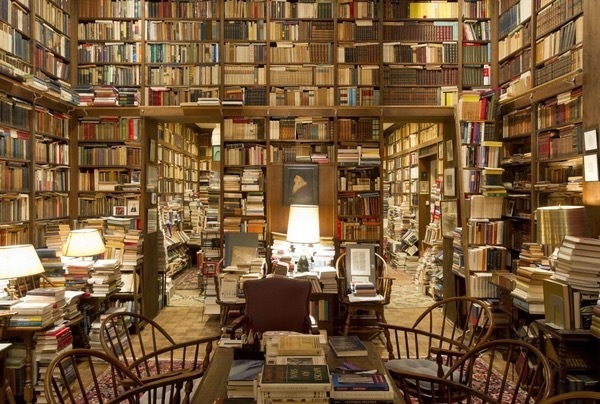 **not my own books, but I can dream, can’t I?